A2Z Diesel Services opened its doors in 2005 with one goal in mind: to get your truck back up and running in a fast, affordable and convenient way. 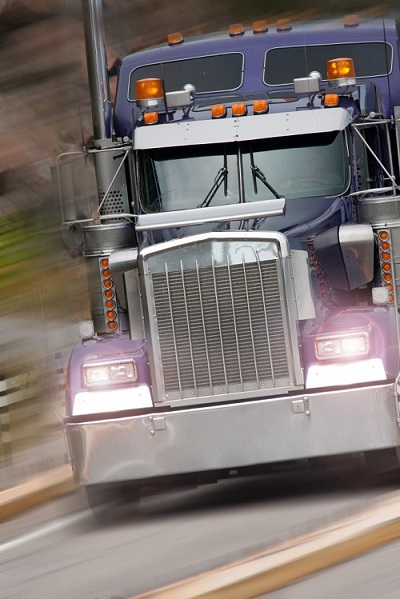 As a former trucking company, we understand the needs of trucking companies and their hard-working drivers whose work depends on their vehicles. We understand that time is money in this business and with this in mind, our mechanics focus on getting you back on the road as soon as possible. Our mission here at A2Z is to be the preferred one-stop shop for all things diesel trucks which is why we have expanded our business to include Commercial Tire Distribution, Engine Rebuild Kit Dealer, and Texas Inspection Station. For almost a decade, we have been diagnosing and repairing commercial diesel engines and trailers while providing excellent customer service and the fastest turnaround times. Whether you come into our shop or are stalled on the side of the road, you can count on A2Z Diesel Services to service and repair any issues with your equipment – from A to Z. We have one of the most comprehensive and fully-equipped roadside services in the area in order to diagnose, repair and get you back on the road on the spot. 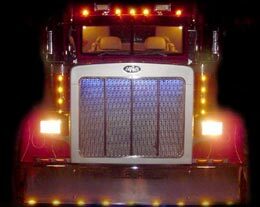 You can count on consistent, fast and courteous service when you choose A2Z Diesel Services.